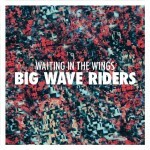 If you’ve been riding along on our site, you surely know that I’m greatly anticipating the forthcoming Big Wave Riders album, Endless Summer. And wouldn’t you know it, we’ve got it streaming below for your enjoyment. I love the maturity the band have show, hitting various touchstones that I adore, particularly in the realm of great guitar pop like “Crest of a Wave” or upbeat pop numbers like “Flipping the Bird.” You’ll even hear some fuzzier psych influenced tracks lurking around, so music nerds will get a little bit of it all from this album. 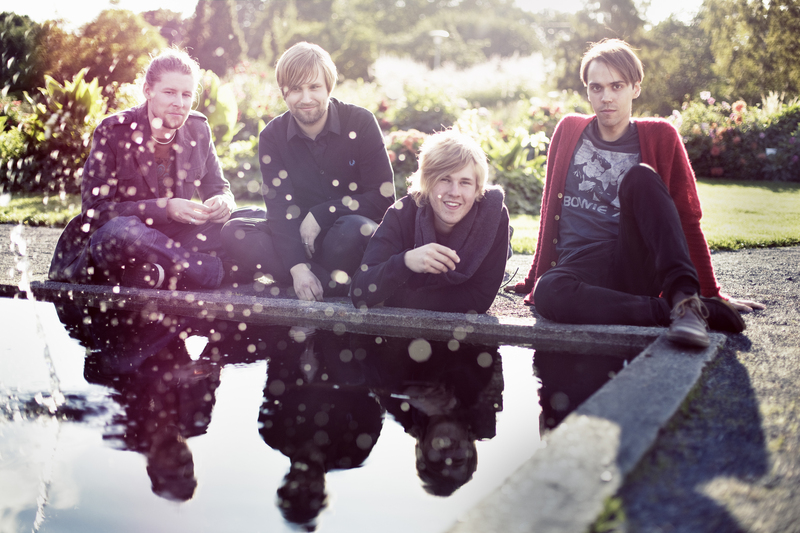 It’s soaked in an essence of cool, begging for you to get hip to the Finnish band’s sound. Grab it from Soliti on Friday! There’s something hopeful on the horizon, something where anything and everything is waiting for you…at least that’s what Big Wave Riders are promising with their brand new song, “Crest of a Wave.” It’s a positive message that accompanies the band’s announcement of their next LP, Endless Summer. 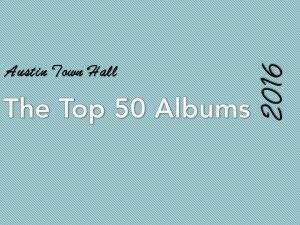 The sound of the guitars also provide you with that sensation of optimism; it’s indie rock of the guitar pop sort, but you’ll find it ratherjoyous. There’s even a happy little yelp just after 2 minute mark displaying how much fun the band are having. 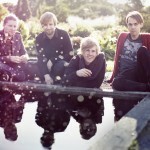 Look to get your hands on their new LP on August 26th via Soliti Music. While we haven’t heard anything new from Big Wave Riders in a few years, rest assured that the band hasn’t left our mind since they released Life Less Ordinary. Lucky for us all the band are back with a brand new album and a brand new single to affirm their place in our listening hearts. 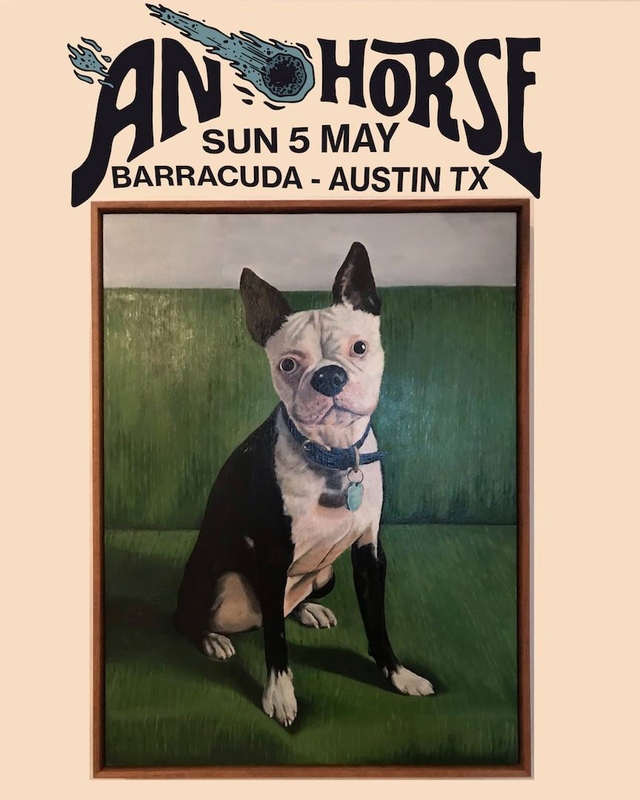 While I love the song, musically, I think the band’s message behind the track is as important; the lyrical content focuses on a need to escape a world inundated by media horror stories in order to find something to believe in…being sunshine in this case. 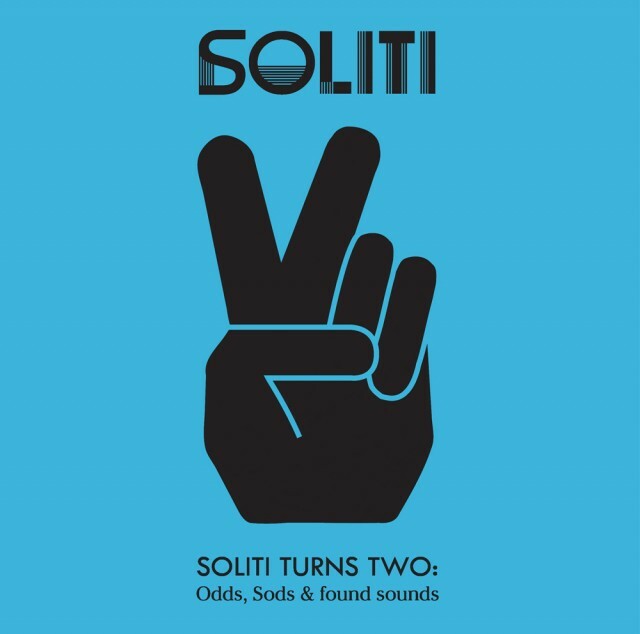 There’s light at the end of the tunnel folks, especially when Soliti releases Endless Summer later in 2016. Finnish band Big Wave Riders burst onto the music scene with a pretty solid self-titled EP, and as they’ve spent more time together you can tell that the band’s grown in leaps and bounds. Life Less Ordinary is an album that evades classification, demonstrating one of those rare acts that’s just going out there to put together the best songs they’ve written and giving them to their fans. Opener, “Waiting in the Wings” might have a bit of dream-pop swagger to open the number, but as you move into the chorus you’re going to get swept away with the exuberant vocal delivery, sharp, yet backed by soaring touches. And then in an effort not to replicate themselves too much, they move into “Stuck In Reverse,” which opens with a bit of a funky jam up front, before pulling back ever so slightly to offer club ready lyrics punctuated by a stabbing electronic pulse. 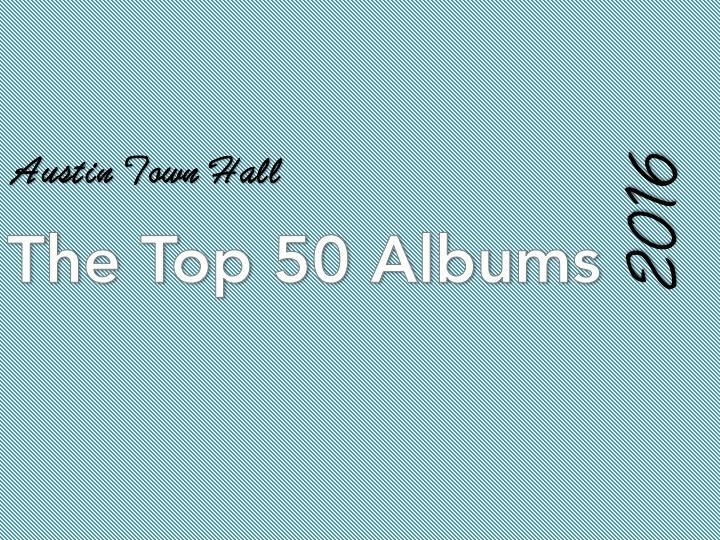 Back to back, these songs might not match, but in the grand scheme of Life Less Ordinary, it’s clear that the group are destined to outlive your genre studies. 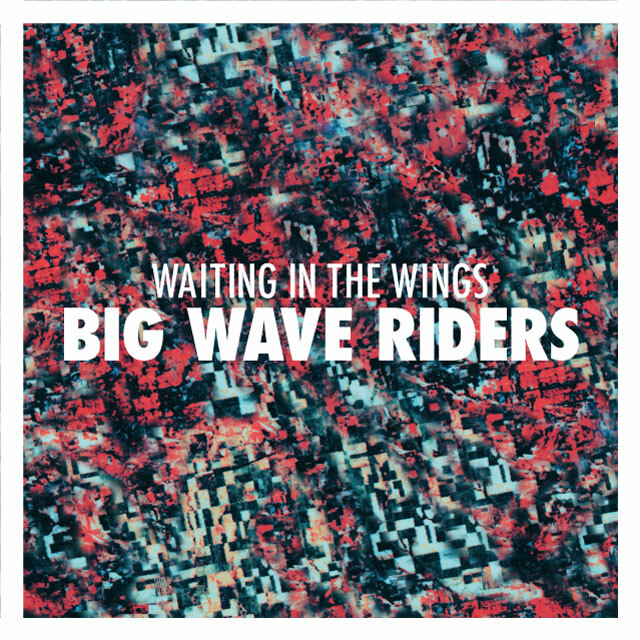 The bio page for Big Wave Riders suggests the band are merely out to replicate the styles of their youth, and if that’s the case, I have a feeling that the band spent a lot of time jamming out to the Britpop movement that conquered Europe in the 90s. One listen “California” and you’ll hear that fuzzed out guitar line with a distant vocal seemingly coming into your ears from a far off place. It’s catchy; it’s got a groove, but it builds you your anticipation for where they band will go next. And really, there’s no telling precisely where you’ll end up with this group. 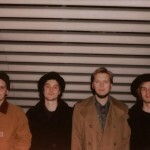 “Sunny Season” is definitely a dream pop track you’d find with a lot of the bands in Europe, using a wash of melodic atmospherics to coat a throbbing bass line. 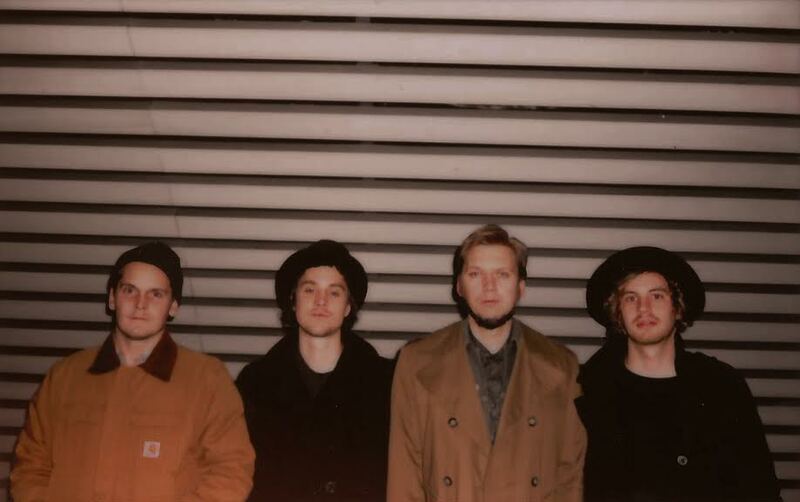 I will say Treppo’s vocal delivery has a little bit more of a post-punk delivery, giving an edge to the track that you might not have had otherwise. Still, Life Less Ordinary begs you to move out of your comfort zone and move your expectations to the side. “Castle in the Air” features an incredible bass line that forces your feet to stomp about beneath your office desk, offering you a nice new-wave bent, but then the song takes off. The chorus, or what seems like the chorus blasts away into a noisy wall of guitars and vocals being pushed to their limit. Big Wave Riders never dwell on your preconceived notions, nor their own for that matter, which benefits listeners who want more than just your average album listen. Band’s like this are bound to succeed, playing on their own terms, playing with all their heart. 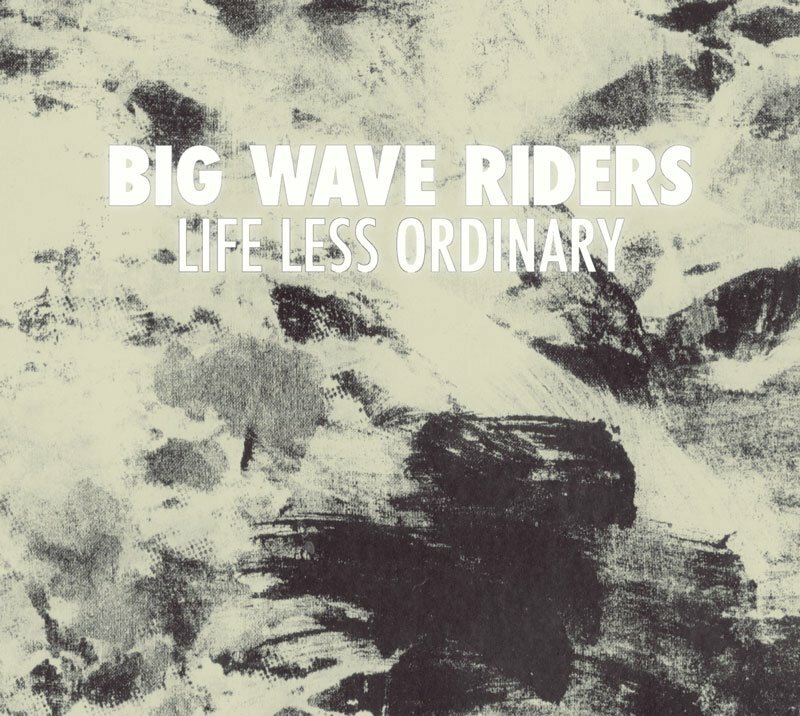 You can tell by listening to Life Less Ordinary just how important making music is to the group, just how important music is to the lives of Big Wave Riders. Listening to this album over and over again, I have a feeling that it will help remind you of that emotion as well. Life Less Ordinary is out now via Soliti Music. 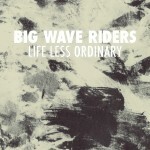 Big Wave Riders aren’t exactly new to our radar, as we’ve been following the group carefully ever since they signed to Soliti Music, but now they’re drawing closer to the release of their debut, Life Less Ordinary. Listening to this new single from the album, I can’t help but recall a bit of The Mary Onettes, though with a bit more of a personality. You can sense the same sort of electronic-influenced melodic rock, but there’s a hint of energy lurking in the vocals…something you’ll surely notice too. Look for more great tracks from the band when they release their record on August 24th! 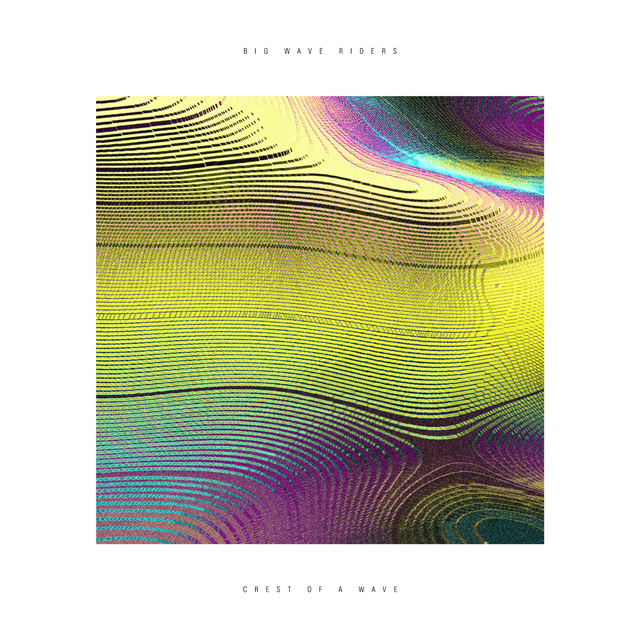 Last year Big Wave Riders released a nice little EP that caught my attention, so with news that the band will finally have a full length coming out later this year via Soliti Music, I just had to post about it. Never mind the fact that I already love this group’s first release; this new track is absolutely marvelous. Honestly, I know the music isn’t as fitting, but there’s a vocal element at times that reminds me of Jarvis during “Common People.” Listen closely and see if you can hear it too! If not, then just enjoy this song for as long as your mouse will let you hit repeat; I’ve been doing it all day.